We are pleased that we could win Mrs. Konetzke as a partner. 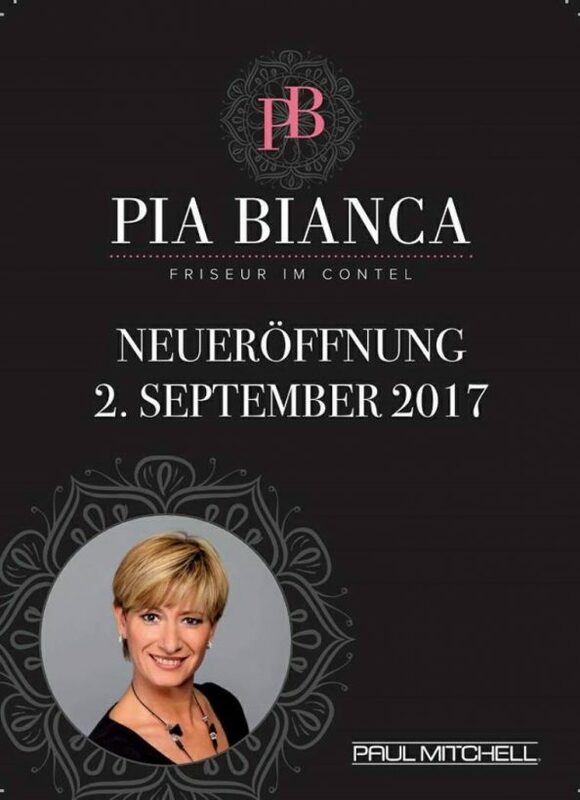 On Saturday, 02.09.2017 from 11.00 am to 6.00 pm the inauguration of the salon PIA BIANCA in the CONTEL Hotel is taking place. The manager Mrs. Konetzke is looking forward to your visit.